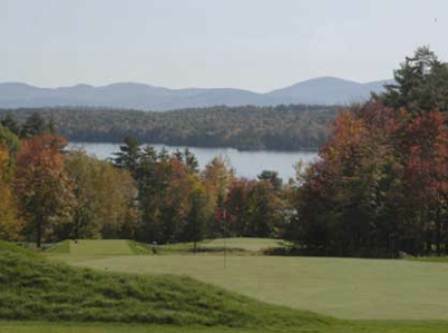 Province Lake Golf Course, is a Semi-Private, 18 hole golf course located in Parsonsfield, Maine, near the border of Maine and New Hampshire. Province Lake Golf Course opened in 1913 as a 9-hole golf course designed by Lawrence Van Etten. 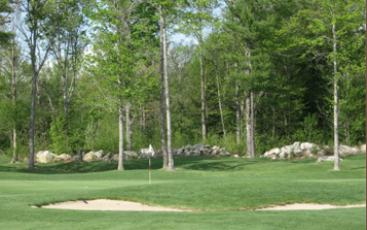 Geoffrey Cornish and Brian Silva designed the back nine, which was added in 1986. 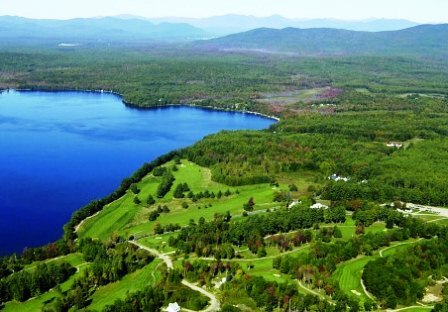 Province Lake Golf is a beautiful blend of the best of classic golf with outstanding modern design. 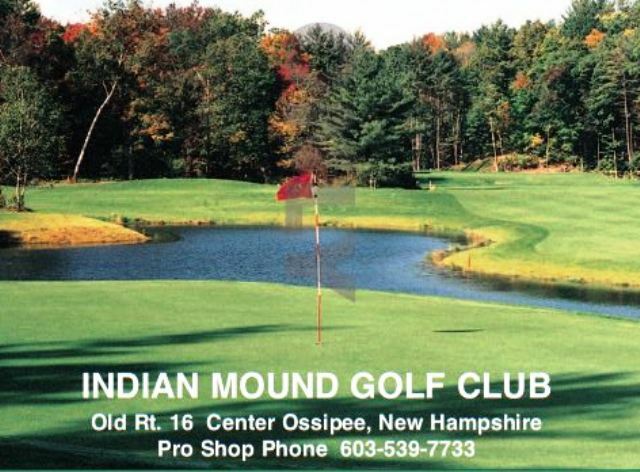 This course is located and offers many spectacular views.  Water hazards (three lakes and three creeks) come into play on seven holes. 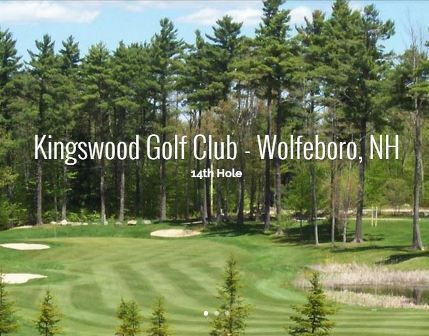 The greens are fast and undulating, and the fairways are narrow with small landing areas. 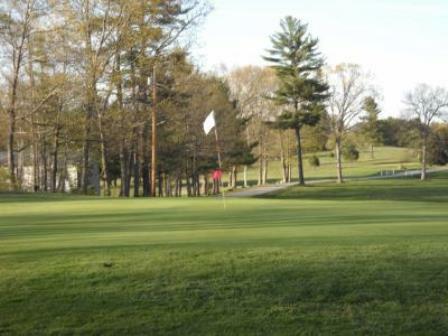 The course offers five set of tees so that golfers with any handicap or skill level can have an enjoyable and challenging round. There is also a sixth set of tees further forward for juniors and children. The course can truly meet any skill level successfully. #1 is 400-yard par-4 from the back tees (237 yards from the front), which makes for a good opener. The generous fairway helps you start your game with relaxation. #2 measures 461 yards from the back and 330 from the front, is a long straightaway. The hole is lined with tall fescue on the left, which gives it extra definition and the green can be reached in two offering an early birdie or even eagle attempt. #6, a par-5 nicknamed "Lakeside" measures 530 yards from the back and 327 from the front. It's a challenging hole that borders Province Lake. #8 is a par-4 that plays to 382 yards from the back and 276 from the front. This hole is known for its' "Hour Glass" fairway. The fairway has a wide-open landing area, which narrows slightly and then becomes wider again. A brook runs along the right hand side and then crosses the fairway about 275 yards from the back tees. You'll want to hit as close as you can to the creek, and then make your second shot over the creek and up to the elevated green. #11 is a par-3, that measures 175 yards from the back and 113 from the front. 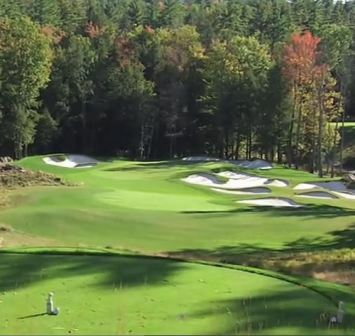 You'll be hitting downhill to a huge green where the view is noteworthy. There's a beautiful sighting of the lake behind the green. This is just one of the fourteen holes from which you can see Province Lake. #16, 17 and 18 will test your accuracy and strategy with out-of-bounds areas on both sides of the fairways. #17, the "Pond," is a big dogleg left par-4 that measures 382 yards from the back and 229 from the front. The thrill is hitting the green with your approach shot. The green is very large - 6,000 square feet. Take heed of the bunker behind the green and the water on the left. If you've got the long shot, you can take a risk-reward blast over the trees on the left aiming straight to the green. 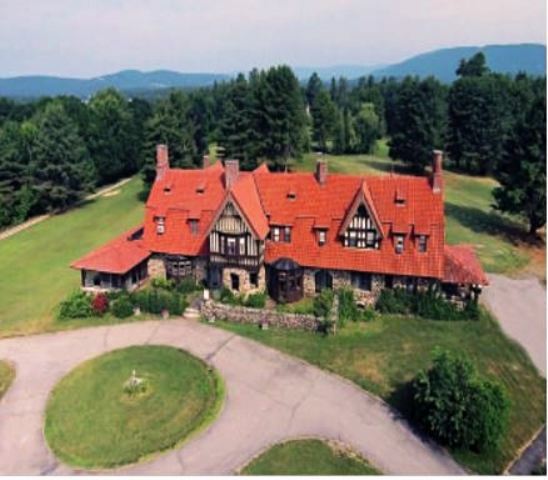 But cautious players may want to drive to the center of the fairway, and then hit a 150-yard approach to the green.